Specialized in fashion jewellery, Olivolga selects the brands that she likes. Les Néréides, Taratata and Zoé Bonbon have been featured from the begining and have enabled the adventure to start well. 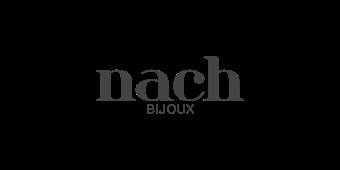 Other famous brands like Franck Herval, N2, Nature Bijoux have then expanded the product line. 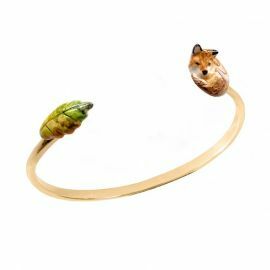 Olivolga also gives young designers a say, real artists like Amélie Blaise, Anne Thomas, Hop Hop Hop or Kiss The Frog Studio whose personalities show through the jewellery they create. They dare to go out of conventional paths and offer different designs. Jewellery with diffrent styles but someting for everyone! Keep in touch with Olivolga!